What a great way to wrap a summer of great reading! 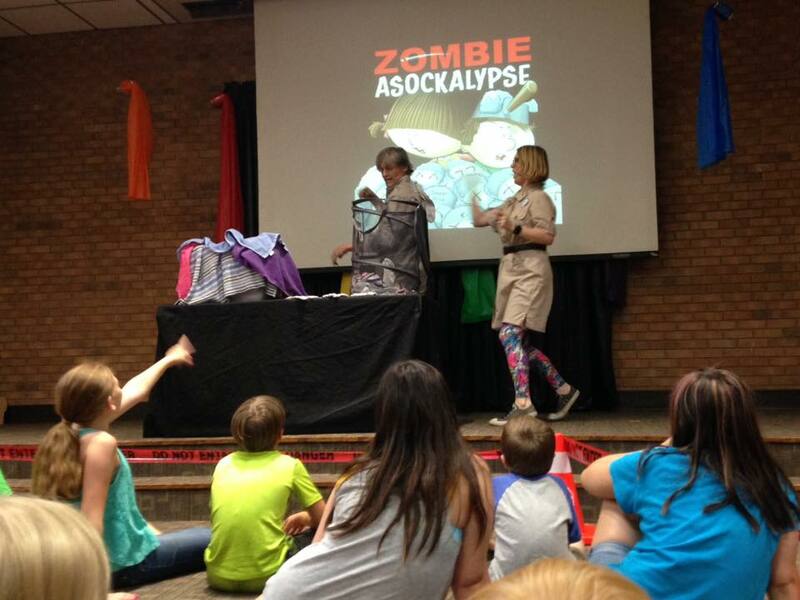 We enjoyed all the libraries we visited this summer ... and we hope we didn't leave behind any ZOMBIE SOCK infestations! !